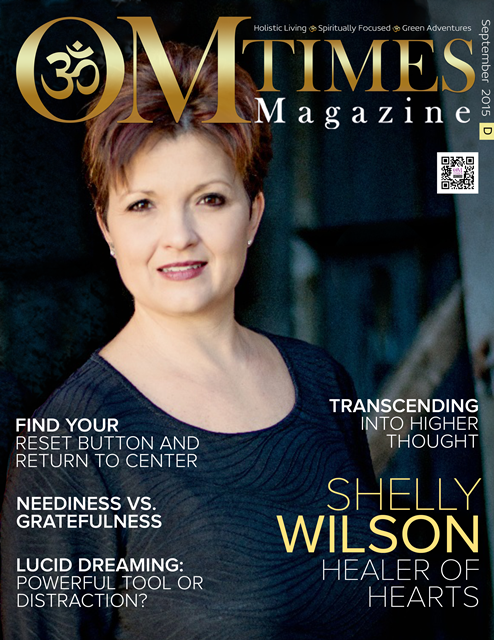 As I mentioned in a previous blog, “Take a Vacation with a Purpose,” I was delighted to have the opportunity to interview Glenn Scarpelli and Jerry Gilden for an issue of OMTimes magazine. Engaging in conversation prior to going live on-air for the radio show, I immediately connected with these two wonderful men and knew that I needed to attend their event, Sedona World Wisdom Days. This was my first visit to Sedona although I’ve visited Tucson and several other cities in Arizona as well as the Grand Canyon. The red rocks are a site to behold and the energy vortexes are palpable. As part of the VIP ticket, I had tickets to the movie screenings of The Redwood Highway and The Power of the Heart. Both of these movies are transforming and heart-opening. The event opened Friday night, January 16 with musical guest Rickie Byars Beckwith and conscious comedy with Geri Jewell. Then, Glenn and Mackenzie Phillips shared a conversation with television icon Norman Lear, who recently wrote his memoir, Even This I get to Experience. An engaging and delightful man, Norman shared stories from his life and television shows, including All in the Family, One Day at a Time and Maude. Saturday night, Goldenstein Gallery hosted a “Sweet and Greet” VIP book party with Norman Lear. Norman shared excerpts from his book. One of my favorite moments was when someone sneezed and many people said, “Bless you.” The individual sneezed again and the bless you’s were forthcoming. Norman stated very matter of factly “Okay, enough of that” in an Archie Bunker character tone to which everyone erupted in laughter. The weekend culminated in a songversation with India.Arie. 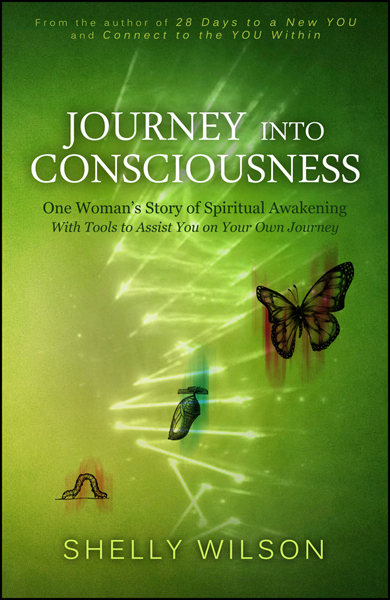 She shared her journey through words and song. The weekend was transformative, healing, empowering and energized with love. Even Sedona I got to experience!